Why use filters when taking photos of a simple car some people might wonder? In collaboration with Hoya I'll try to explain the reasons why for most automotive photographers a good polarising filter is an absolutely essential bit of kit that should always be in your bag. A CIR-PL or circular polariser filter is often used by photographers to darken skies, reduce glare and for automotive shooters to reduce reflections in your shots. Most photographers starting out will often wonder how they can remove reflections from car windows and body work which can often ruin an image of a beautiful supercar or classic car. Thats were the CIR-PL filter comes in.. many effects created by filters can now be duplicated in digital photography, like graduated filters and the like but the CIR-PL is one that is unique in the sense that unless you are prepared to painstakingly remove reflections by cloning or healing in photoshop you are unable to remove in post. So how does a CIR-PL reduce reflections I hear you ask... well, polarised light is light that is often scattered by all manner of things from moisture in the air, pollution and in an automotive photographers case, reflections.. a CIR-PL filter will only allow light through to your lens and sensor that is travelling in a straight line and therefore does not allow this polarised light through. Hoya CIR-PL filters are actually made up of a piece of high quality optical glass followed by a linear polarizing film, this film, which is actually a micro screen, filters out the scattered light rays and only passes light moving in one linear direction. 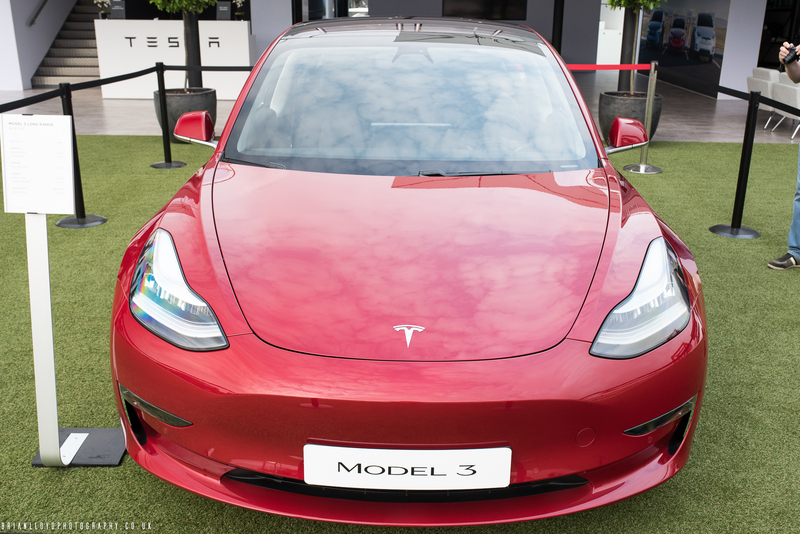 The results can be quite dramatic when used in the right circumstances, the below photo for example of the Tesla Model 3 is taken without the use of a filter. 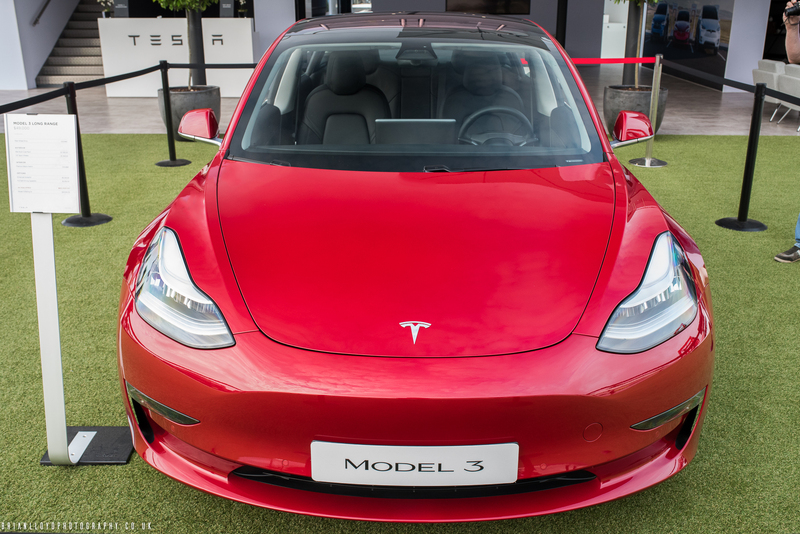 Notice the huge amount of cloud reflections on the windscreen and bonnet that is completely blocking the interior view of the car. Now look at the below in comparison, shot using the Hoya Nano CIR-PL filter using just one turn. Notice how the interior seats and details are now completely visible and reflections on the glass almost completely removed. As well as the reduction of reflections using a high quality Hoya filter will also give a more rich and vibrant tone to your image. See for instance the green tones of the grass and the rich red in the image using the CIR-PL. 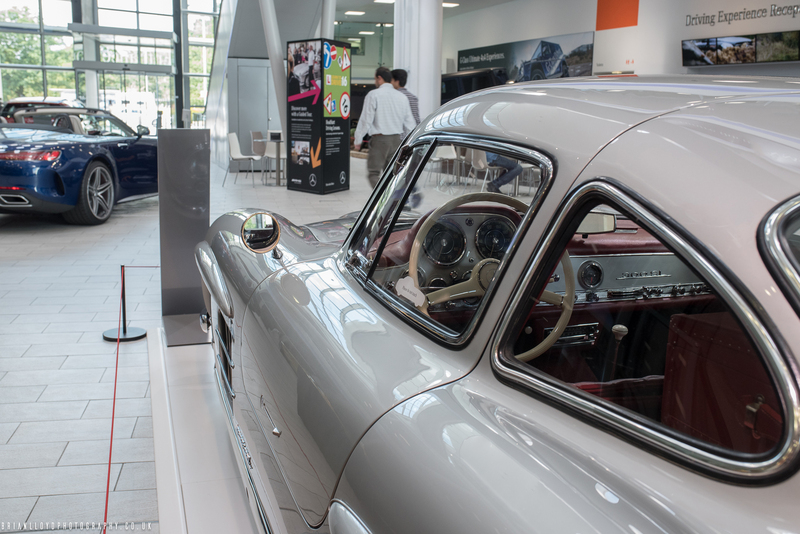 Images like the one below of the Mercedes 300SL can often become extremely distracting and busy when trying to shoot through vehicle windows while trying to maintain interior details, you can see on this image that even the dials on the dashboard are clearly visible which would have been impossible without a CIR-PL filter attached. These side by side images also demonstrate how window reflections can be all but eliminated when using Hoya's CIR-PL filters. As you can see in the first image, the reflections are so extreme the whole interior of the car is blocked by the reflection of the nearby building. Hopefully some of these before and after images give a good sense of how CIR-PL filters can really improve your automotive images. 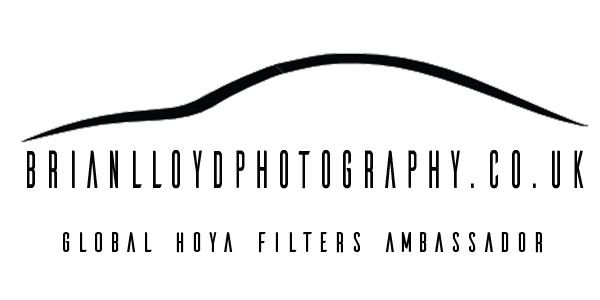 Watch this space for more blogs on the use of filters to improve your automotive photography.